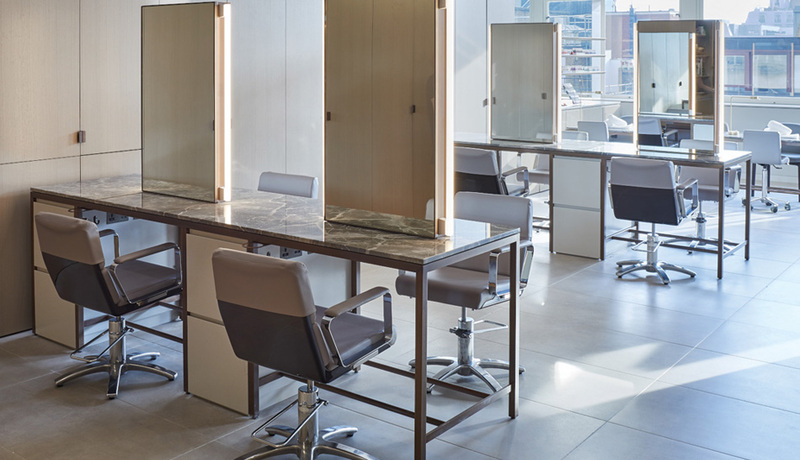 Daniel Galvin has taken over residency as the main hair salon in Selfridges, London. 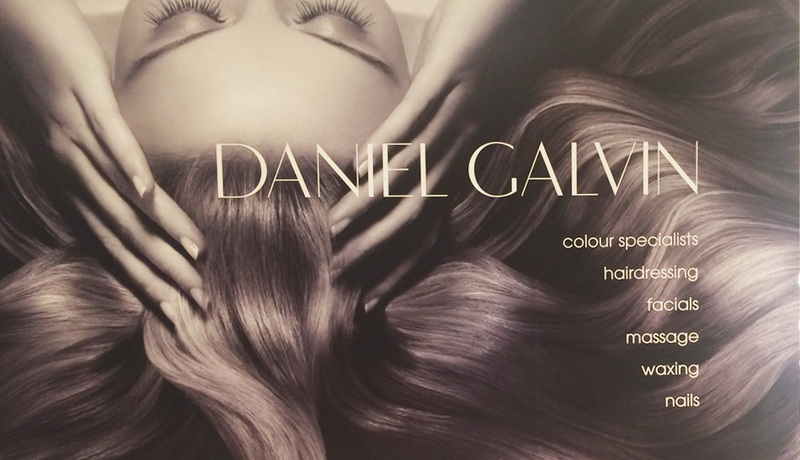 Daniel Galvin now occupies the salon on the 3rd floor at Selfridges, as part of the Body Studio. 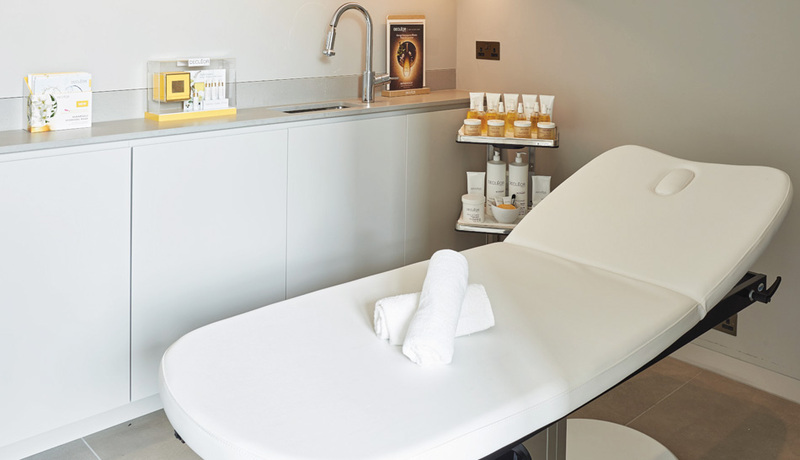 Selfridges, the world’s best department store, is home to the most successful Beauty Hall and has a long standing tradition of working with the best and most exciting beauty brands and concepts in the world. 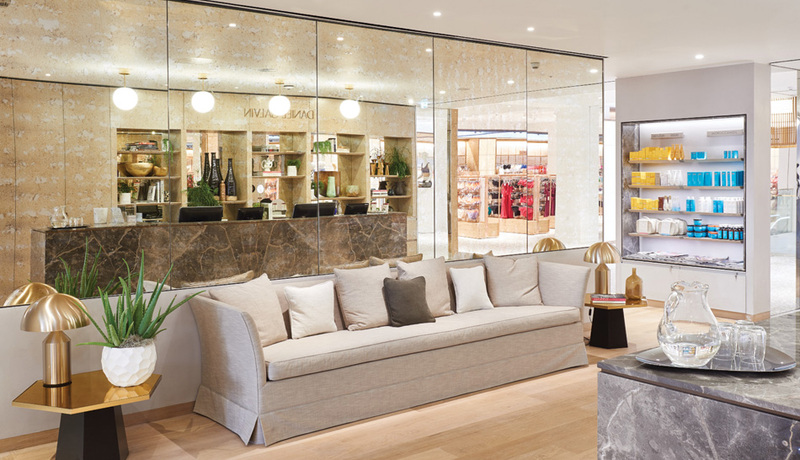 It was Harry Gordon himself who first positioned beauty and fragrance at the front of the store over 100 years ago (now an industry precedent) it is this heritage at the heart of Selfridges beauty DNA that still governs how the business is run today. 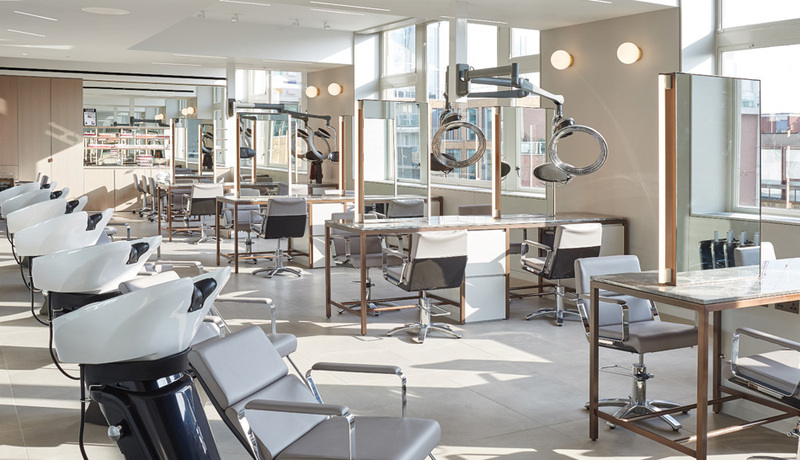 The Daniel Galvin Salon at Selfridges requires advanced payment of 50% from all new clients and advanced payment of 50% of any appointment value estimated to be over £200 in order to secure the appointment. 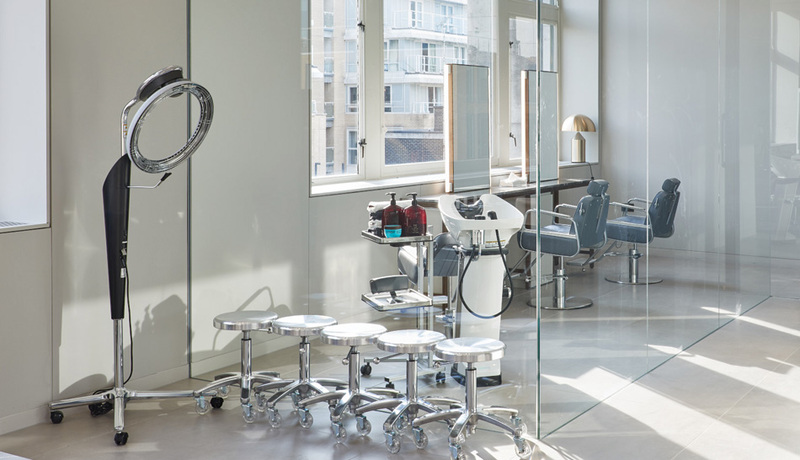 Should 24 hours’ notice not be given to cancel an appointment, the Daniel Galvin Salon at Selfridges reserves the right to not refund the 50% appointment confirmation charge.